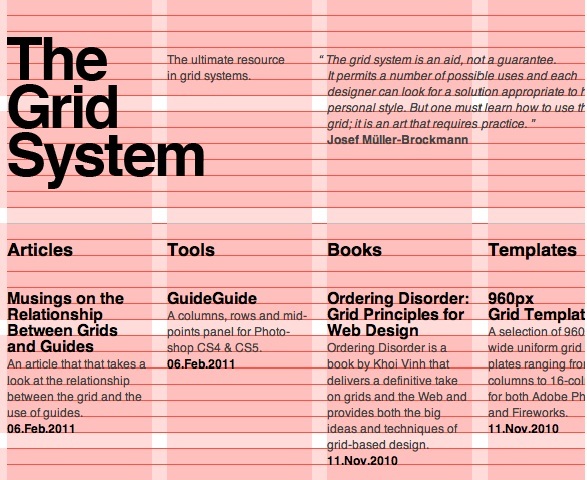 30 Useful Responsive Web Design Tutorials. Fiverr is a scam. Fiverr Seller ratings are a joke. I recently made a purchase from a top rated Fiverr seller who had dozens of gigs and thousands of positive ratings. The gig was a total scam. It did not deliver what was promised. What was delivered was utterly worthless. I went back on the confirm this was a top seller on Fiverr. My gig had NO negative ratings. Unless you look at the actual ratings. Notice the first rating. That is accurate. 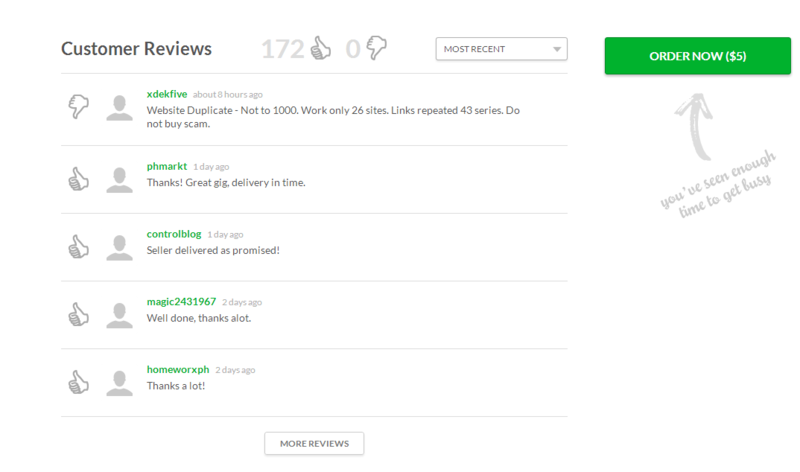 Somehow false Fiverr reviews are being placed, and negative ones scrubbed. No was even one actual buyer gave this gig a good review. 301 Redirects: The Horror That Cannot Be Uncached | Gordon Luk. The other defense seems to be that it is only developers that have the problem. Not so. If you ever have the misfortune of hitting a site that you use often when it is down for maintenance, you will know what I mean. No, it hasn’t been down for a week – just switch to another browser for a couple of months until Chrome forgets its mistake.